Playing cards fit for a king or queen! 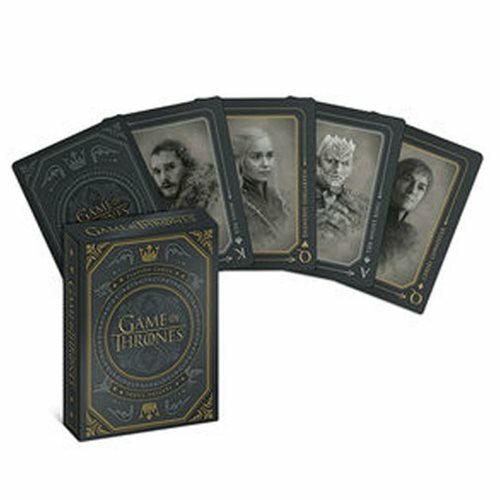 The Game of Thrones Playing Cards is a set of playing cards that feature images of popular characters from the hit television show, Game of Thrones, on HBO. These playing cards make a great gift for any card shark and fan of Game of Thrones! Don't miss this exciting edition.